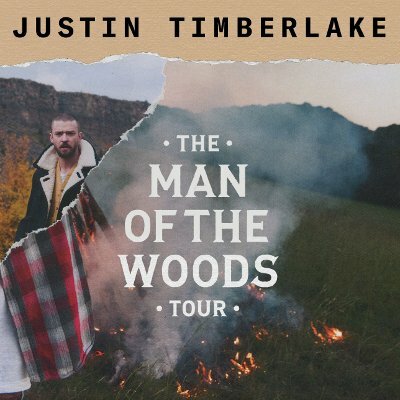 Justin Timberlake has cancelled his Wednesday night (March 21) concert at New York's Madison Square Garden due to the city's snowstorm. The pop star took to Twitter on Wednesday afternoon to alert fans not to turn up for the gig. Posting a video of himself standing in the snow, Justin said, "So sorry to announce the show at the Garden has been postponed due to the weather... Man, I'm bummed." "Everybody who has tickets for tonight, hold onto your tickets and we will definitely get back to you with a date where we can make it up. Stay tuned," he instructed, before adding, "The show for tomorrow is still on, as of right now, so I'm excited about that." He ended the video chat by offering a puzzled look and stating, "Happy spring everybody." 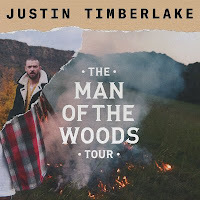 Justin's Man of the Woods world tour kicked off on 13 March (18). Demi Lovato has also been forced to postpone her concert in New Jersey on Wednesday night due to extreme weather conditions. The Sorry Not Sorry singer was due to perform at the Prudential Center in Newark, but told fans on Twitter she would be moving the concert to 2 April due to the snowstorm which has hit the state. "Sad to announce that we need to reschedule the show tonight in Newark due to the extreme weather conditions," she tweeted, with a sad face emoji. "Don't worry though because we'll make up for it and be back on April 2nd to ensure safe travel for you guys! Hang on to your tickets and see you then."